World class development opportunity sited on an approx. 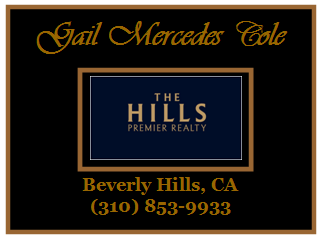 half acre panoramic view lot, in Beverly Hills' exclusive Trousdale Estates. Nearing RTI with spectacular plans by renowned Woods + Dangaran, for an architectural residence of approx. 13,000 square foot. Truly rare opportunity to own on one of the city's finest streets. Adjacent property located at 375 Trousdale Place also available for purchase.